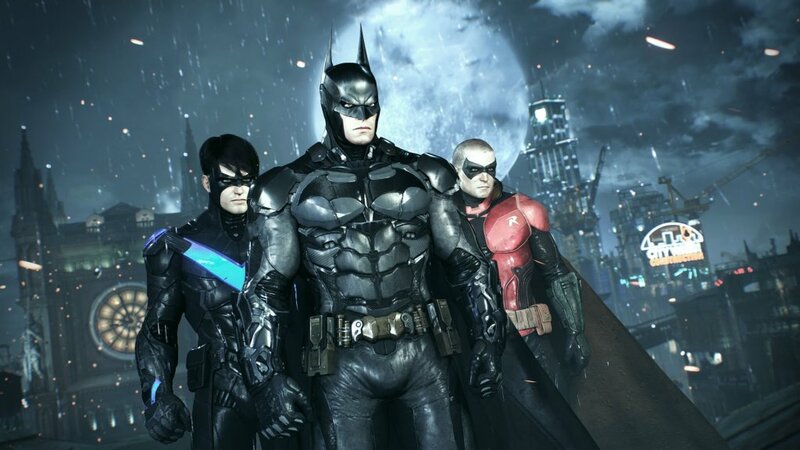 Home VgamerZ OpinionZ What’s Missing From Batman: Arkham Knight? 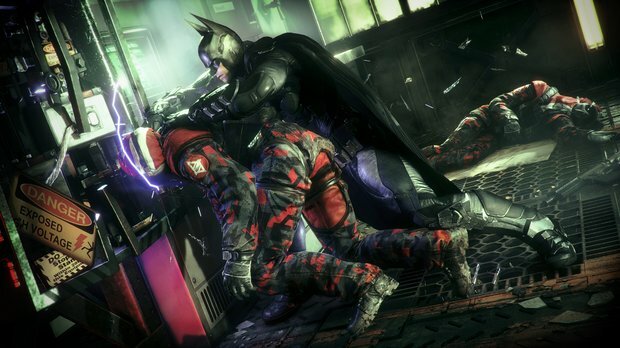 What’s Missing From Batman: Arkham Knight? Arkham Knight has soared in sales and all around critical acclaim. And why shouldn’t it? Its a fantastic game that has expanded the Batman Universe on a gaming platform like never before, but for all of its attributes there are still a some omissions that take away from the overall game. I’ll start with one of the biggest and most obvious departures from the series; Boss Fights. Now who doesn’t love a Boss fight? The moment you trek through monotonous meaningless tasks to find a fearsome foe that you have to try and overcome. 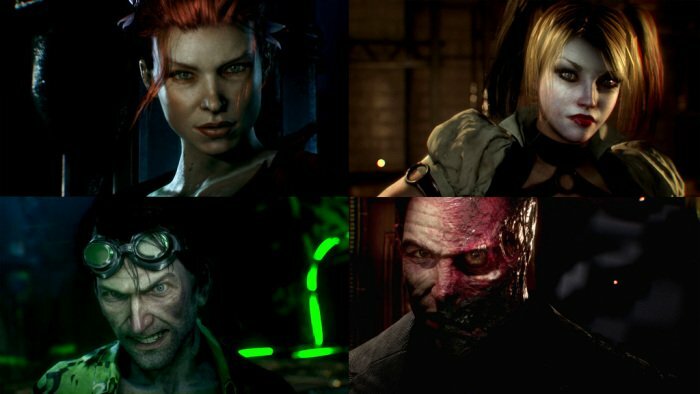 There were plenty of iconic villains you got the chance to take down in previous titles from Poison Ivy to Solomon Grundy. Arkham Knight on the other hand has decided to abandon this for mostly two new formulas. The first is where after fighting dozens of enemies to reach their leader you end up fighting more of their henchmen as they watch. This is usually followed by one punch to the main bad guy. The second is the most controversial topic of the lot. The Batmobile. In the Batmobile you transform into Tank mode and take on an army of enemies. Lackluster to say the least. As I found myself progressing through the story I kept checking the percentage to see If I thought I was getting a Boss fight soon. Then as 10% rose to 20% and through to 30% the realisation set in… It’s a shame Rocksteady went another direction as the formula they had was perfect. Nobody complained about the Bosses before so why replace them with repetitive Tank battles. Squaring up to one of the Bats’ foes in a unique gadget filled fight to end all fights were magnificent. Now they feel like any other low-level criminal you run into which degrades villains like Two-Face and Penguin. They deserve better. What else is missing? Is it Riddler trophies? Nope, plenty of them annoying question marks lurk everywhere. The next omission is gadgets. Yes Batman has many gadgets at his disposal throughout the game but the use of them is never really fully realised. Arkham Asylum & Arkham City both used the gadgets in a great variety. Arkham Knight however reduces their importance in favour of the Batmobile. Its been said before and it will be said again. The Batmobile is used far too much. Yes it is but I’m not as critical as some. I enjoyed the Batmobile thoroughly, I just wish Rocksteady spread out the puzzles between the gadgets and Batmobile. Every challenge required the Batmobile and by the end I was fatigued. New gadgets were minimum too. The only new addition to Batman’s arsenal is the Voice Synthesizer. Now dont get me wrong I absolutely love the innovation of this gadget but by the end I felt it was hardly used. There were a few uses through the story but apart from that I felt it was well under utilised; again in favour of the Batmobile. Taking the Voice Synthesizer out there are no new gadgets. Everything else returns from previous games and have started to outstay their welcome. Rocksteady could have even gone to the lengths of being comical and choosing to give Batman “Shark Repellant spray” in a throwback to the Adam West Era. Anything to shake it up. For me predator missions also felt lacking. The new open world mechanic was fun but when it comes to being locked down in a small, compact room with nothing but your wits and reactions to help you cant beat it. In Arkham Knight there was never any close quarter predator missions because at any time you could fly out back into the Gotham to get yourself out of trouble. That claustrophobic feeling was all but gone. Batman is all about shadows and darkness but here I felt more exposed and therefore took away from what were debatably some of the best moments of the series. These are some of the key essentials that for me could have escalated Batman: Arkham Knight from a strong fun game to an absolute masterpiece. 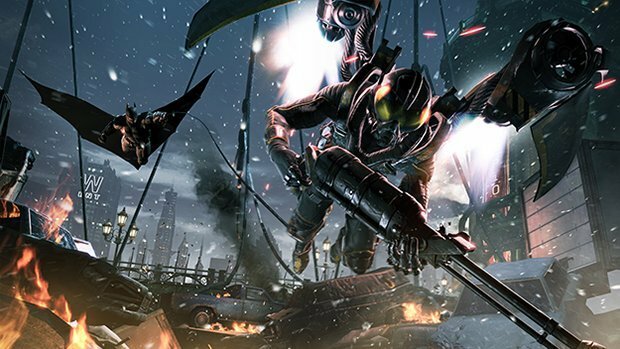 What do you think is missing from Batman: Arkham Knight? Leave us a comment below to tell us why.